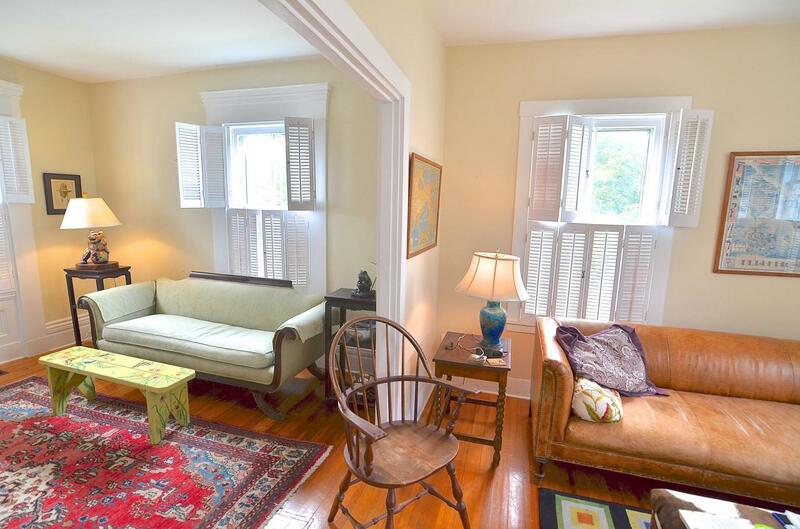 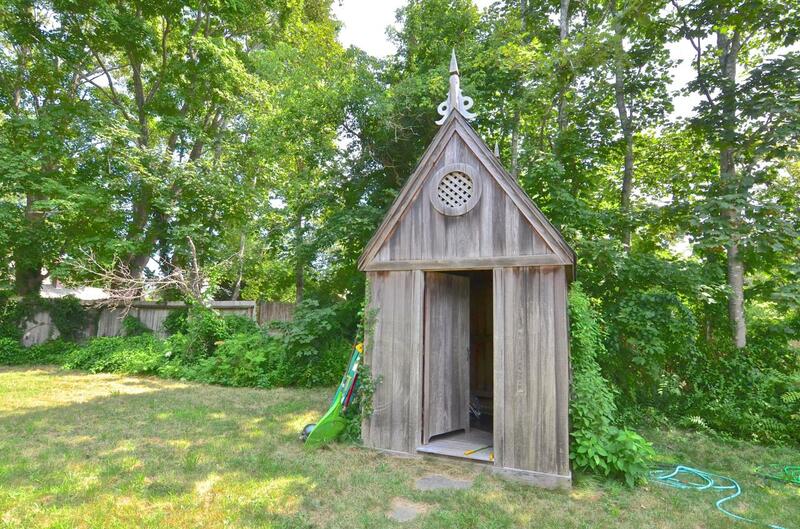 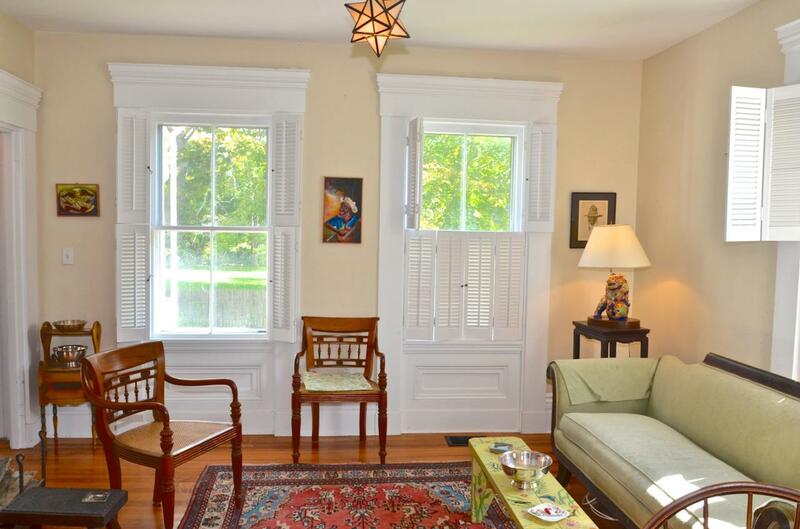 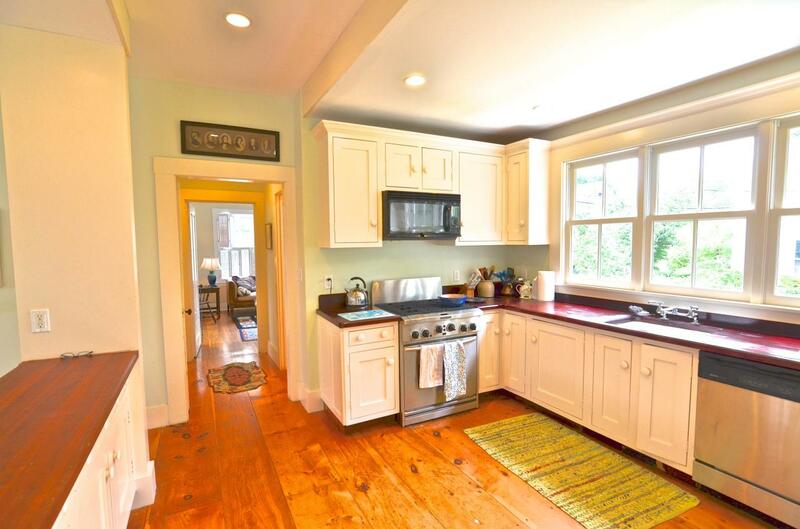 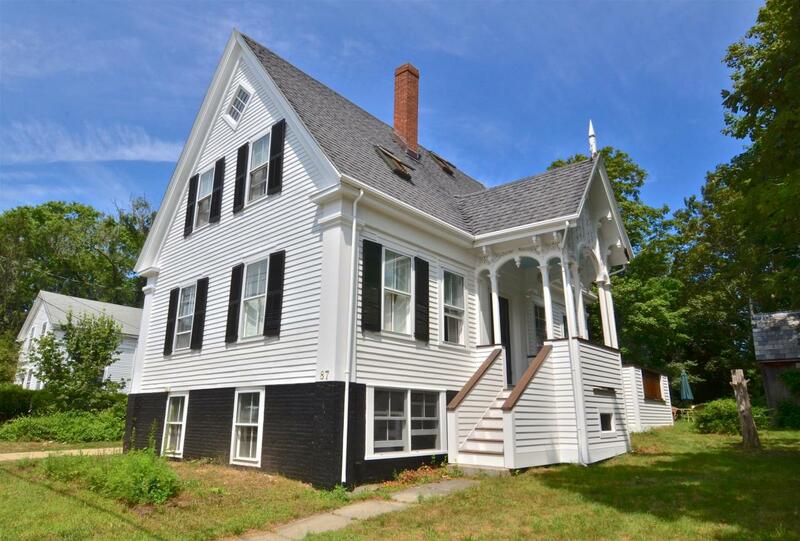 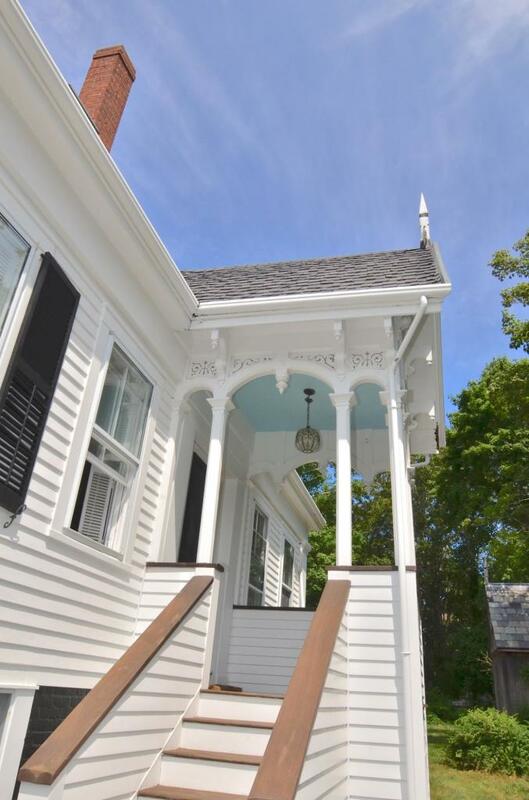 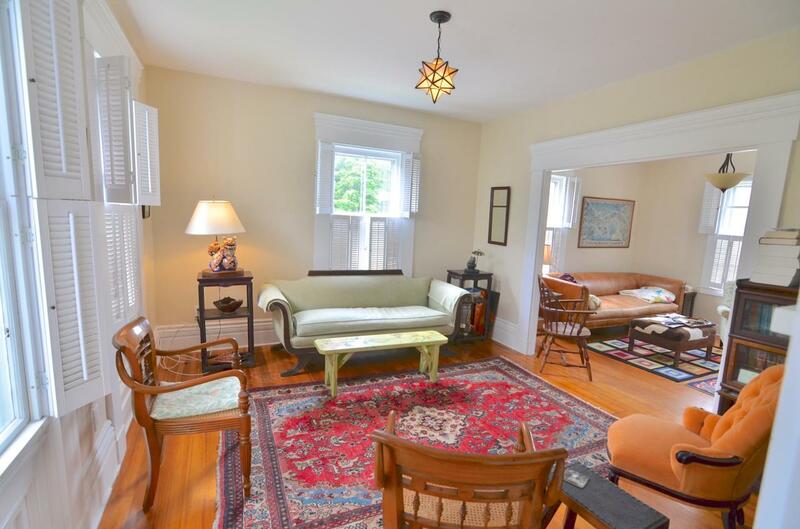 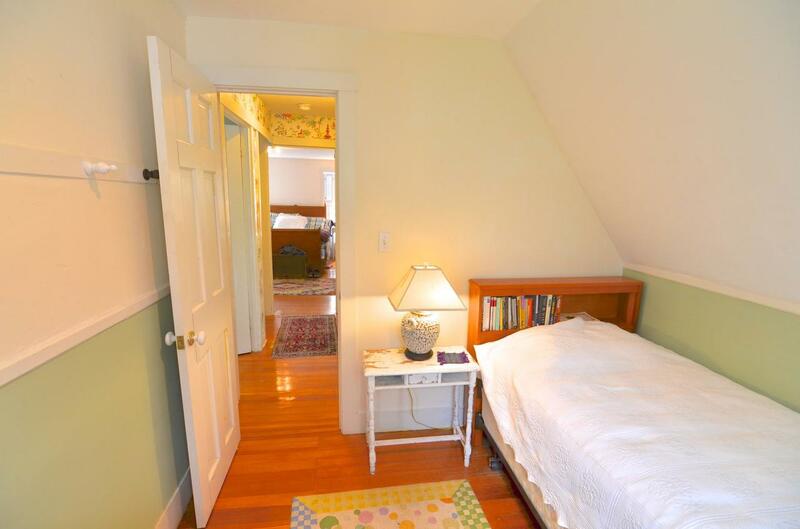 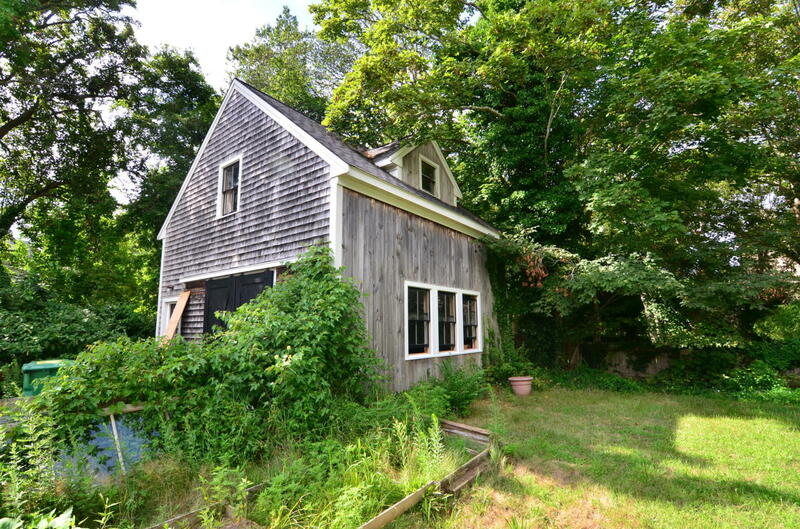 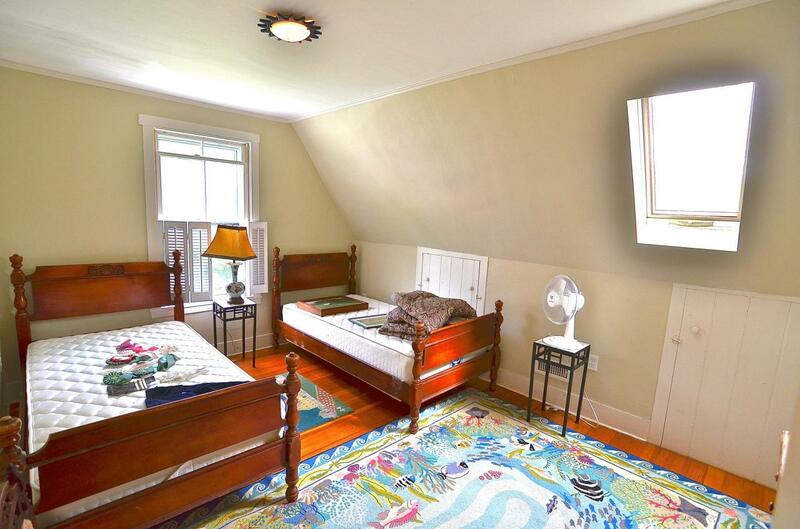 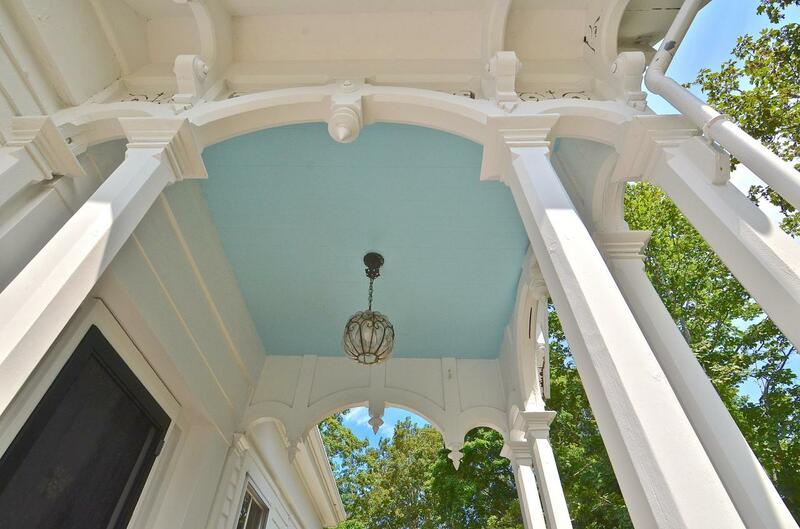 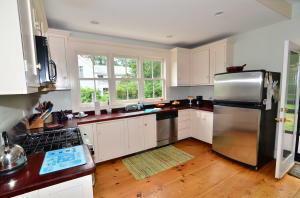 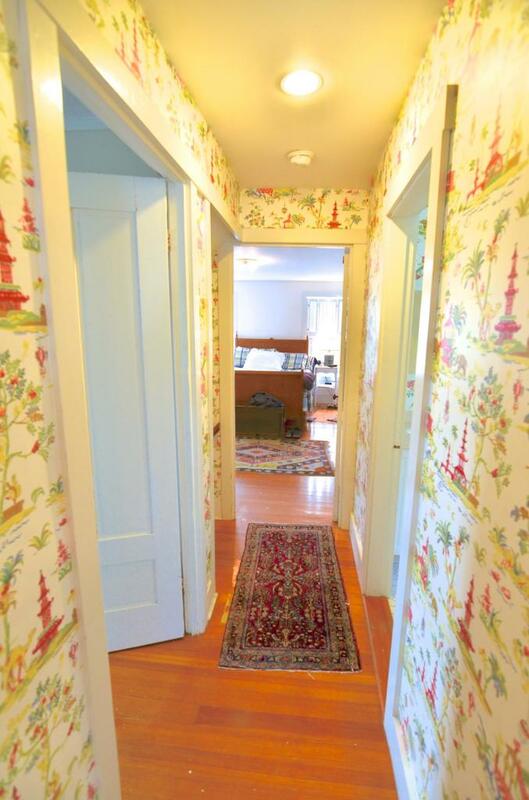 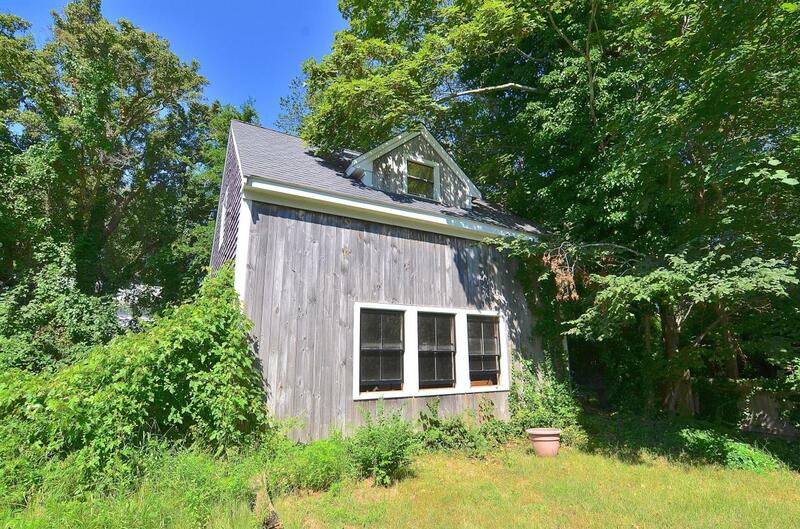 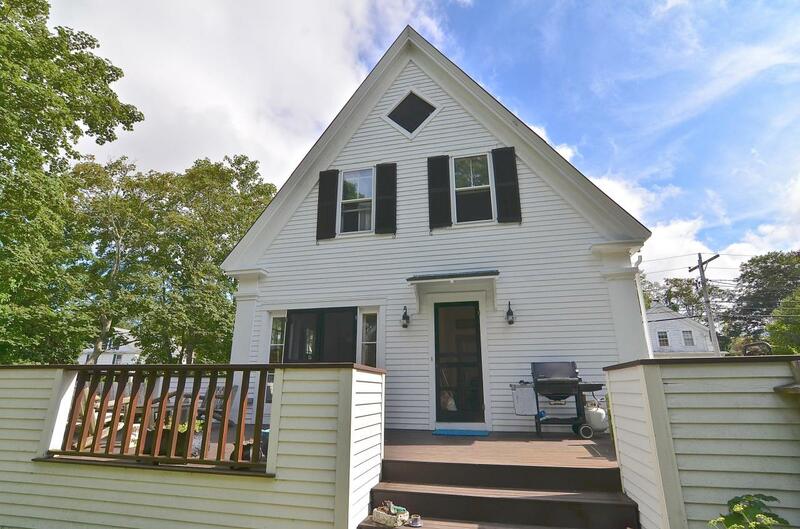 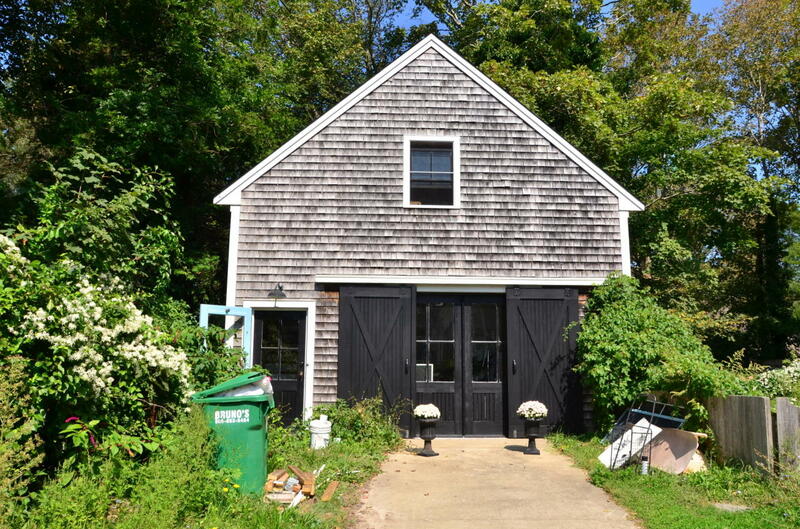 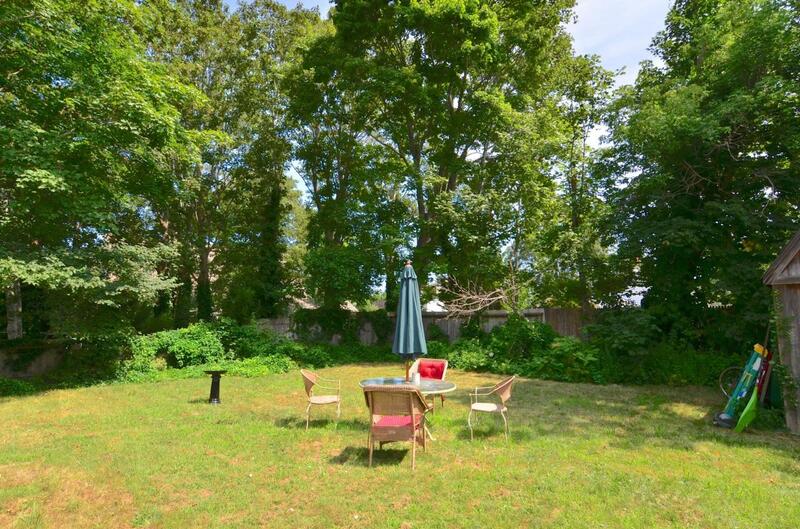 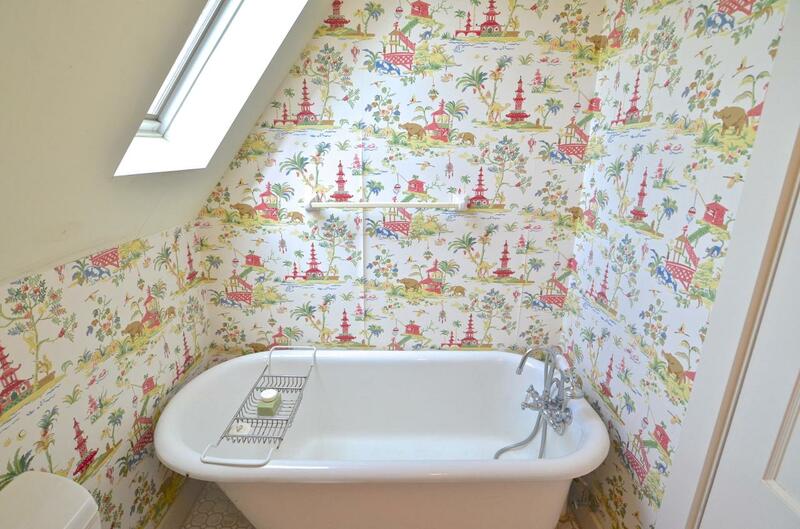 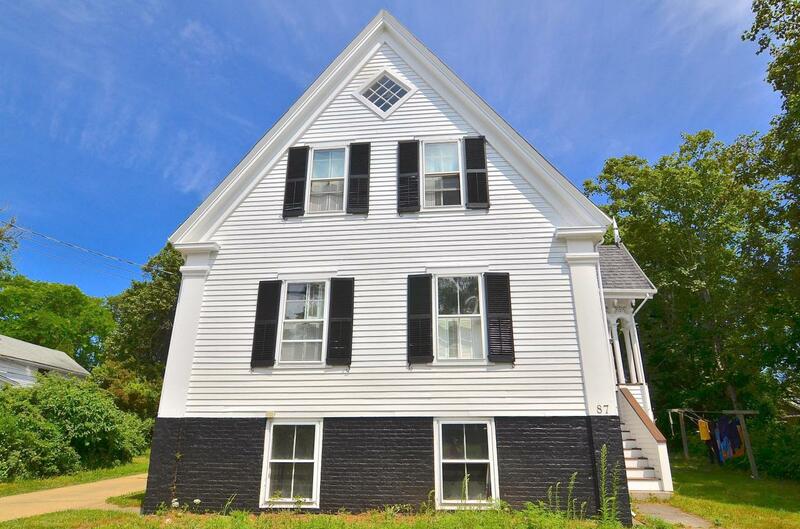 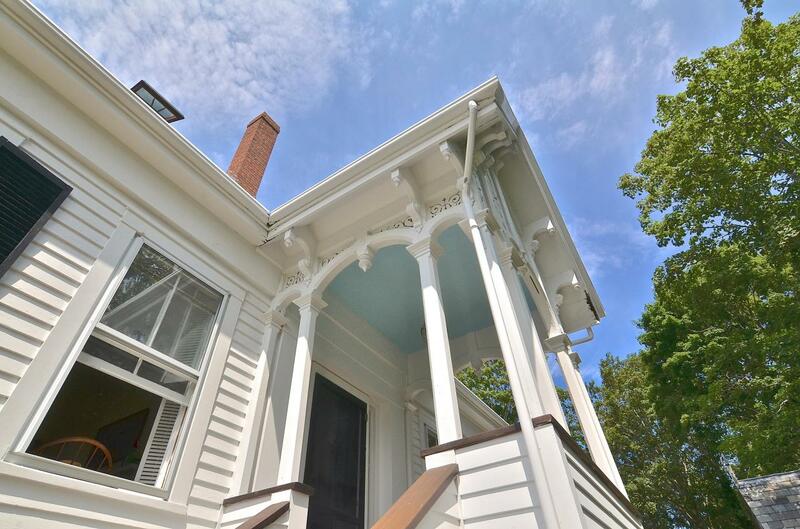 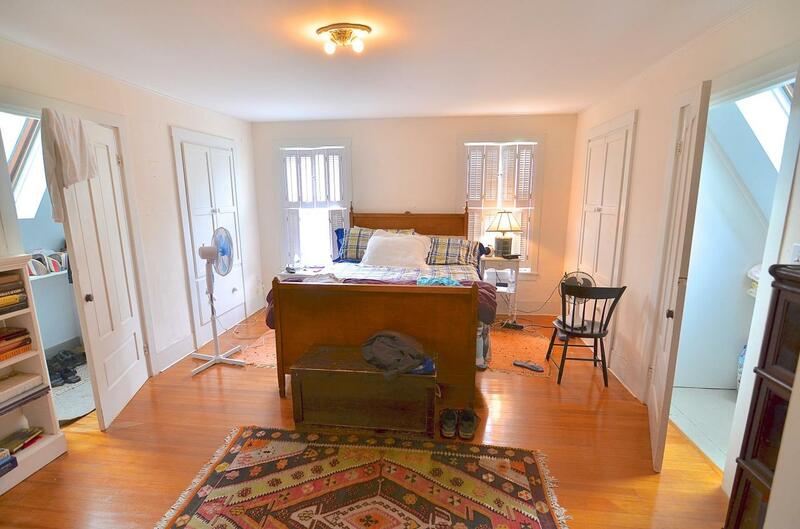 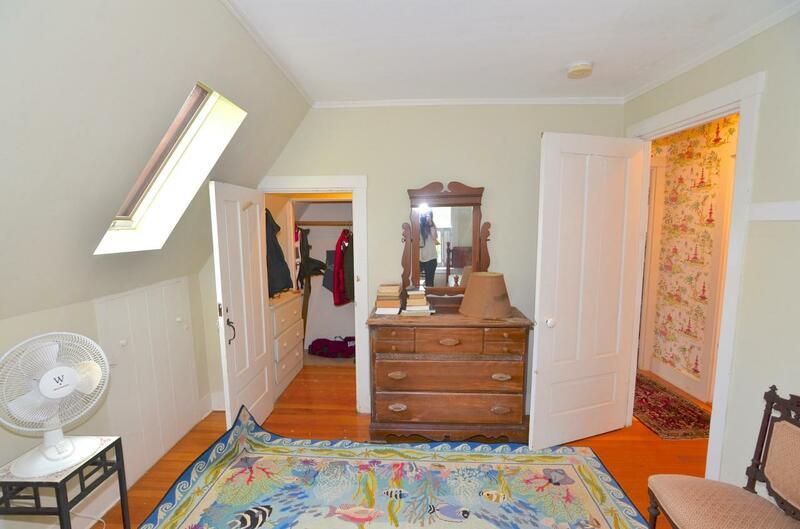 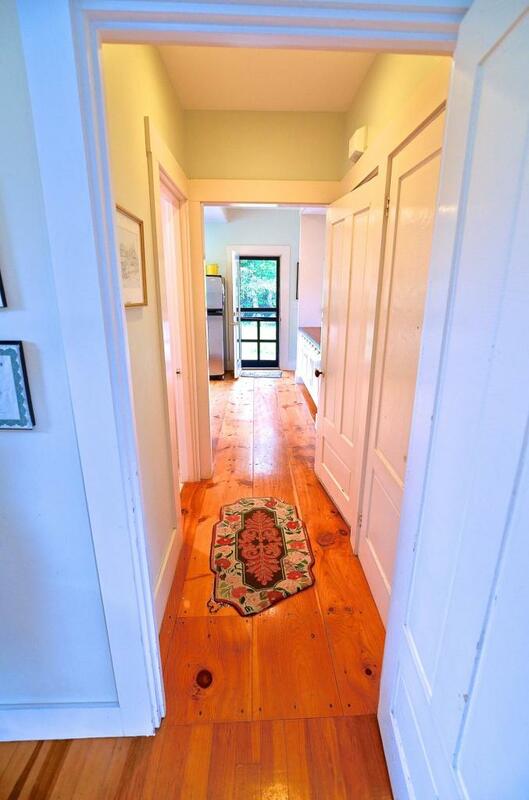 Wonderful in town Victorian, Center Street, Vineyard Haven walking distance Harbor & Ferry. 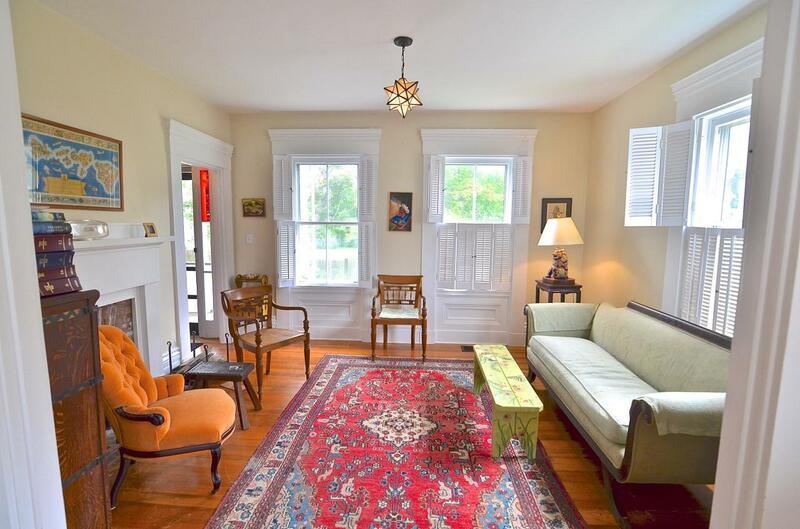 1852 home has Three bedrooms, Two full baths, renovated in 2000, combines modern living, retaining Alluring Charm of Vintage home. 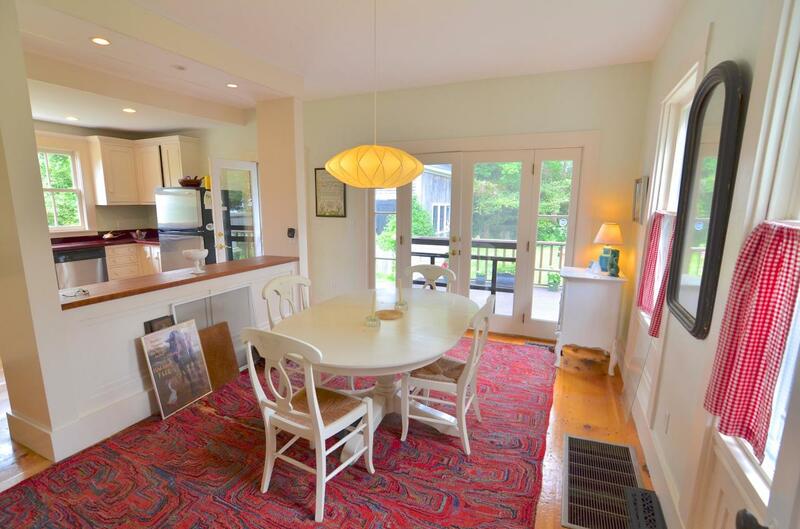 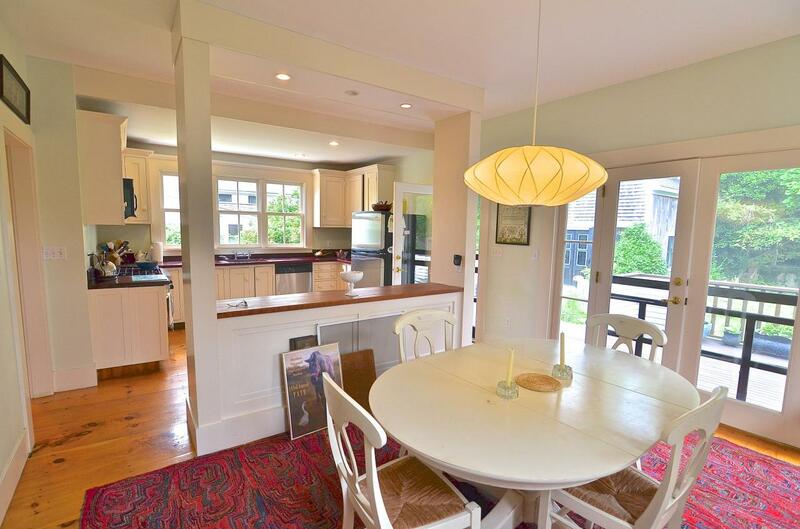 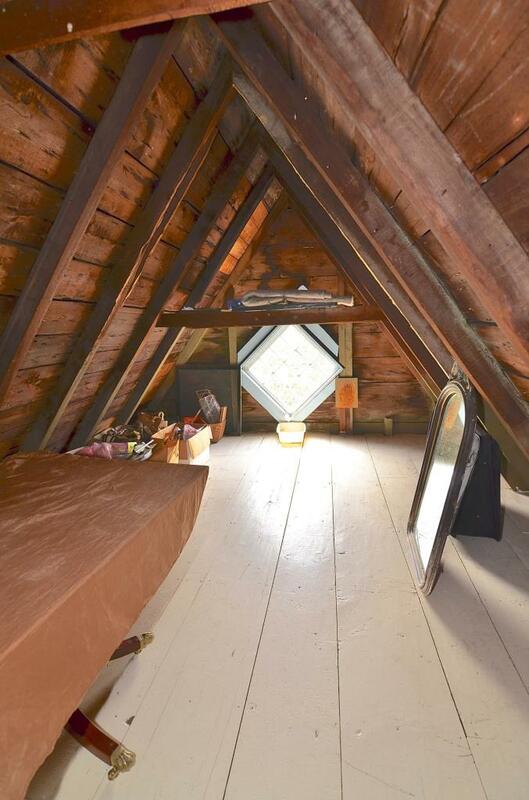 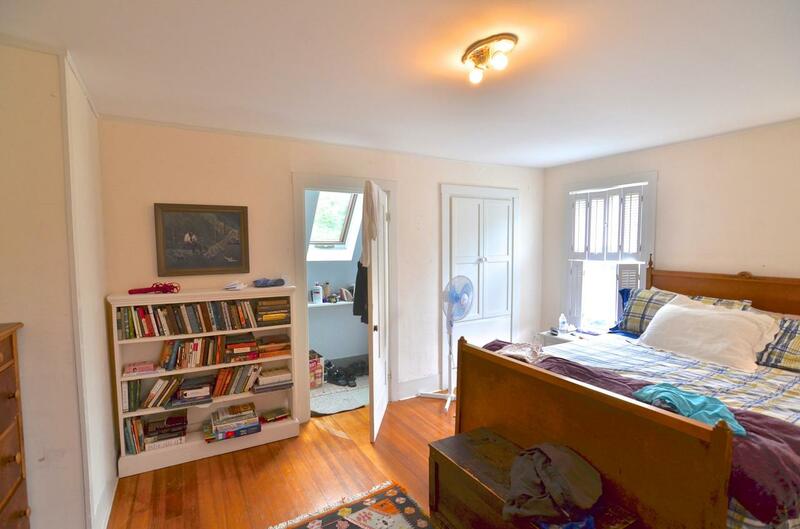 Main living level unexpectedly High ceilings, more Windows than you'd imagine & lovely light! 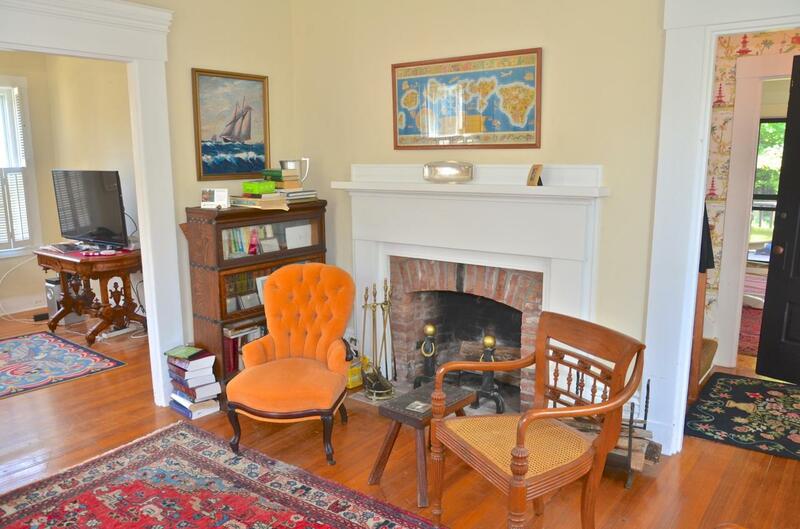 The Living room has Wood Burning fireplace & opens to second living room, both have Two over Two windows w/Double Hung Shutters, Antique Fir floors & substantial Trim throughout. 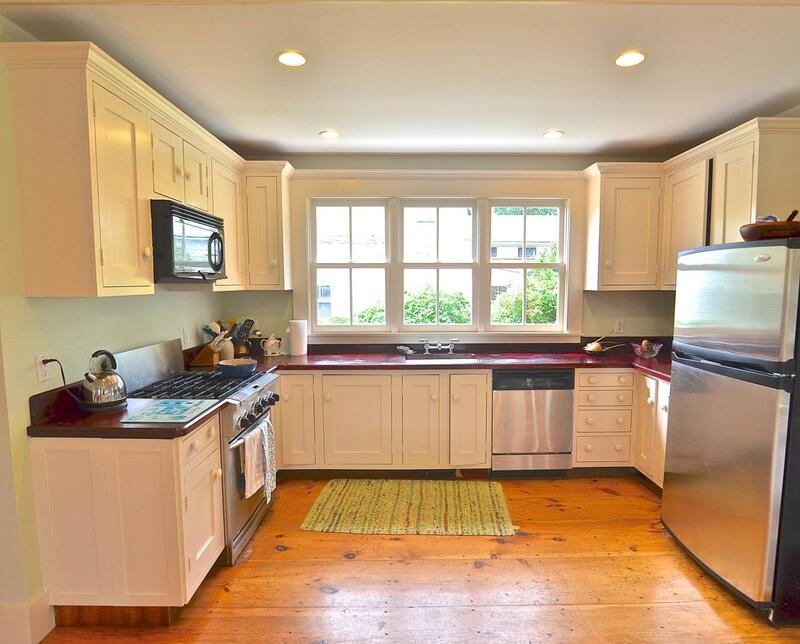 Custom Kitchen has painted Wood cabinets, Teak counters, Stainless Steel Appliances (including a Gas Stove) multiple Two over Two windows and beautiful Wide Pine planked floor. 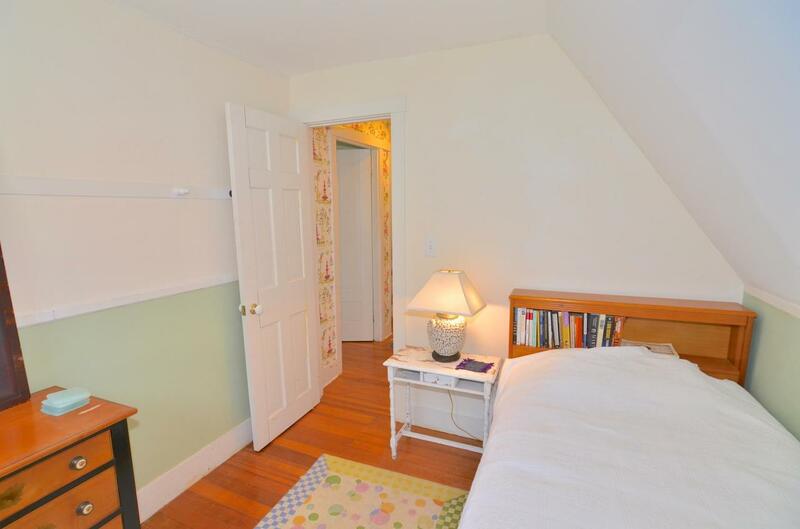 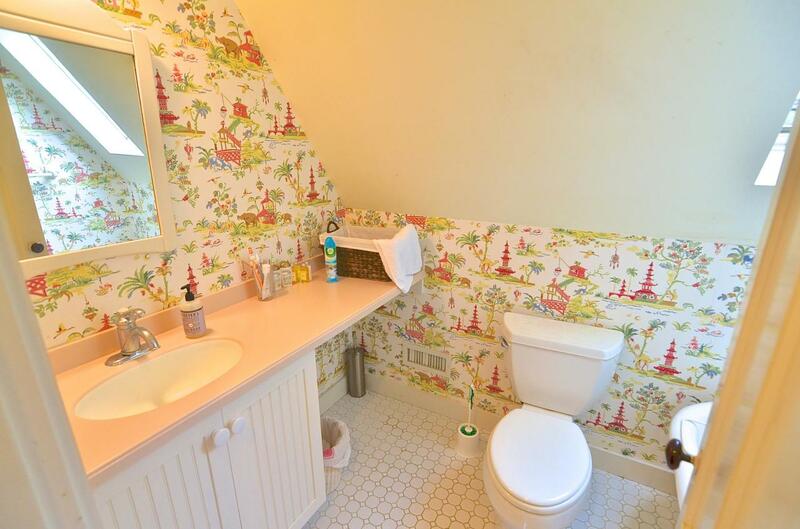 Three Bedrooms Upstairs w/guest bath. 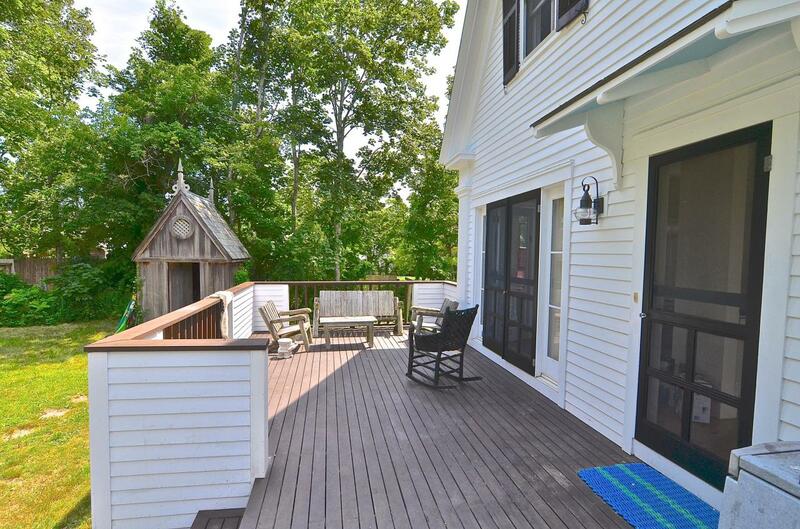 Wonderful two story finished Garage. 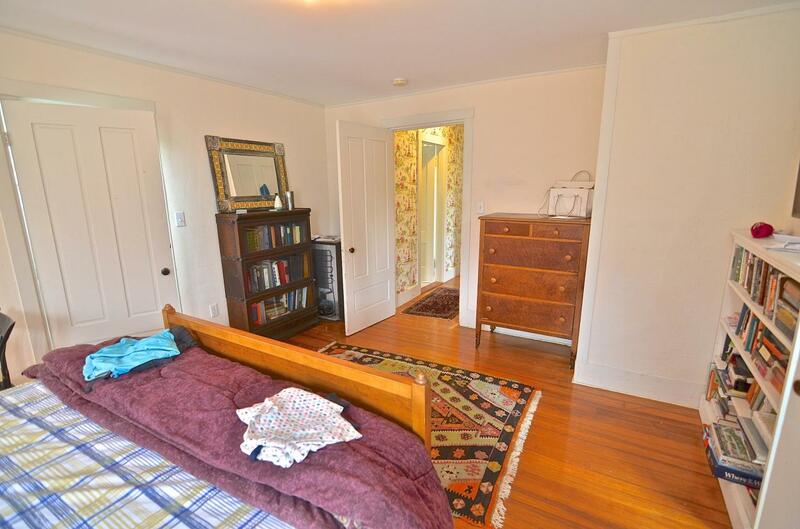 Interior photos to follow. 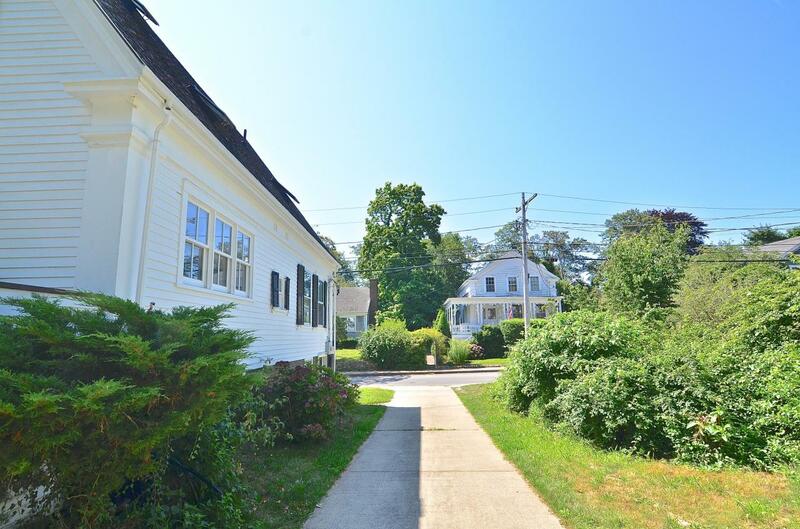 Walk to Ferry!